Ever wanted to swim in a giant pool of colors? Carnival World specializes in creating that fun experience for you! 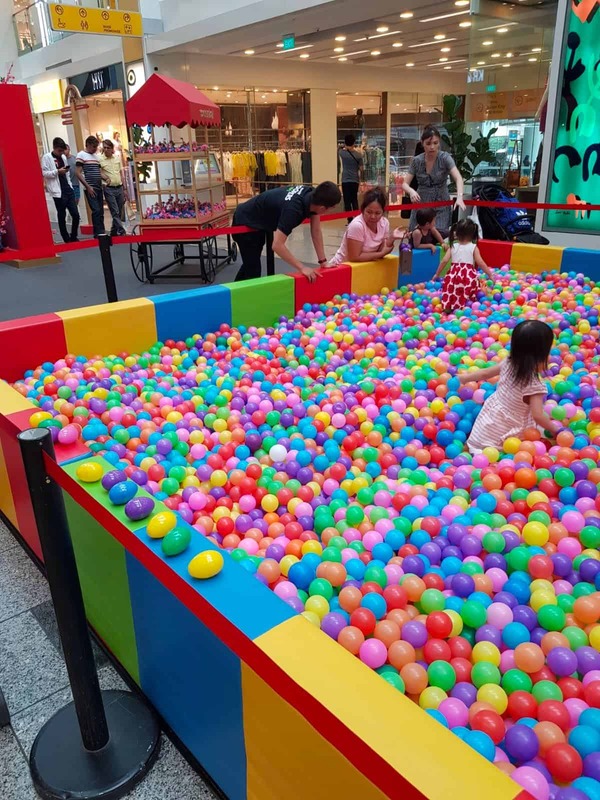 From the ball pits and the colorful balls itself, we have various sizes available that can cater for your event of any size! Our Giant Ball Pit (5m by 4m) can fit up to 15,000 balls! 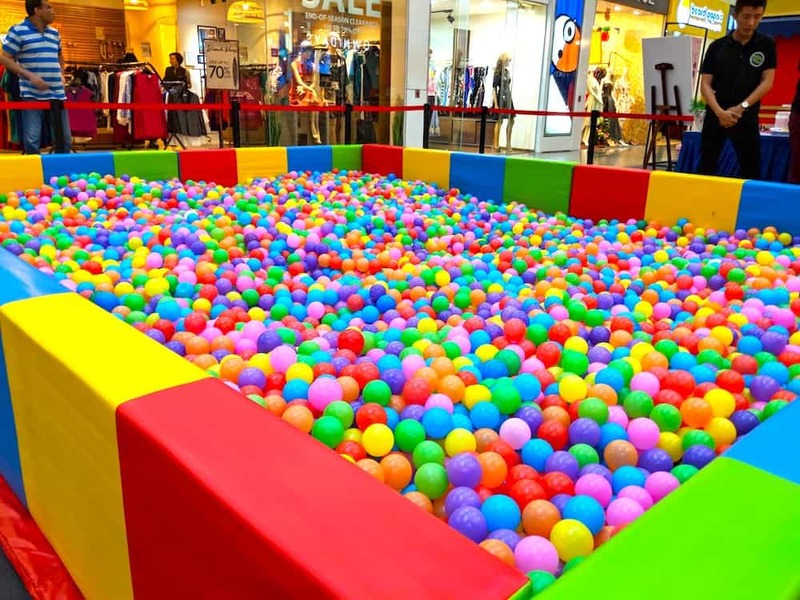 If you have your own balls and just like to rent for our ball pit, or vice versa, that’s not an issue here at Carnival World. We also do customization for such as Expedia if you’re looking for specific colors etc. Our ball pits can also be as an addition to your photo booth to liven things up not just for the kids but all! To enquire or book our ball pit, simply click on the button below and fill up a quick form! We will be in touch with you as soon as we got your form! 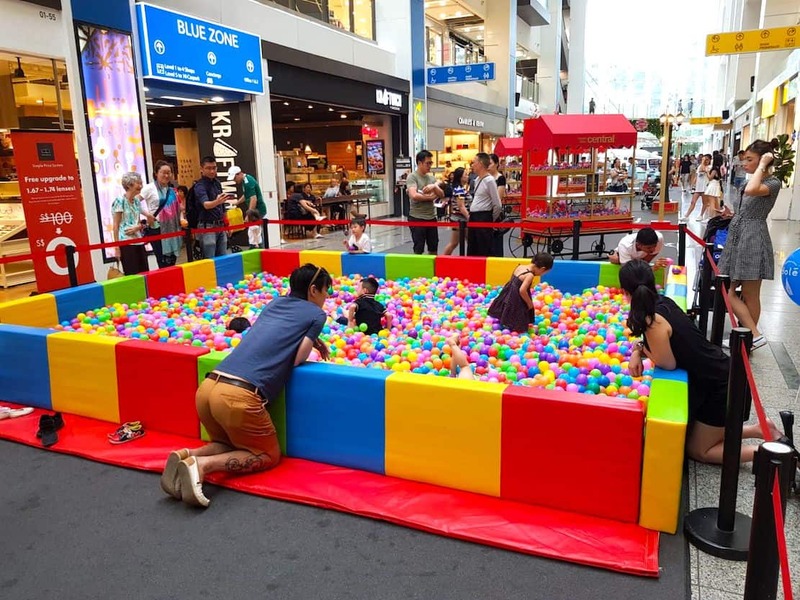 Are you looking for a giant ball pit rental in Singapore? 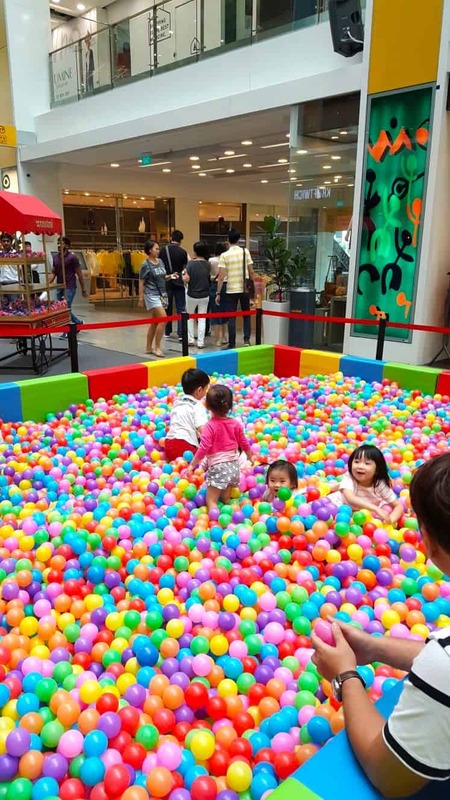 You can now rent our ball pit with a size of 5m by 4m and here how it looks like! 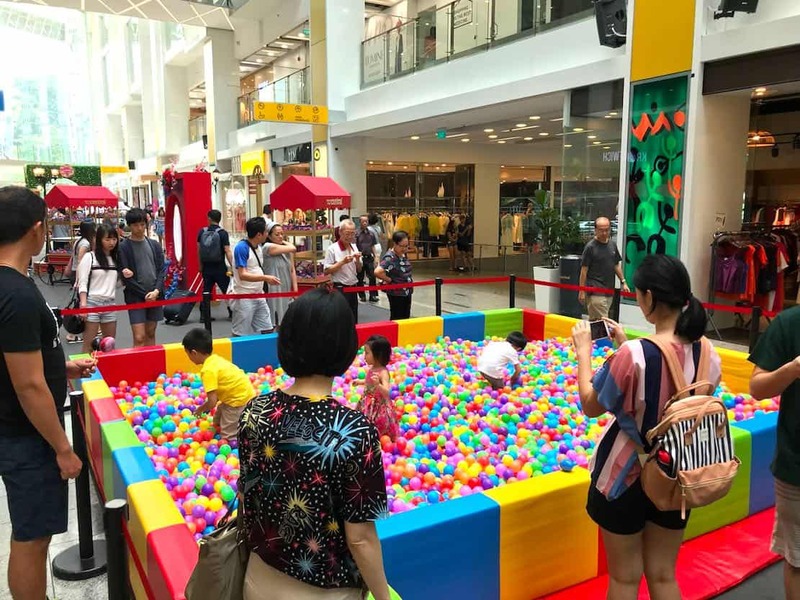 We have set up a giant ball pit at clark quay central mall over the weekend with approximately 15,000 colourful plastics balls! The concept was having the children enter the ball pit to look for easter eggs hidden among the balls! You can also see that the children are definitely enjoying themselves as well! To find out more information about our ball pit rental, click here. 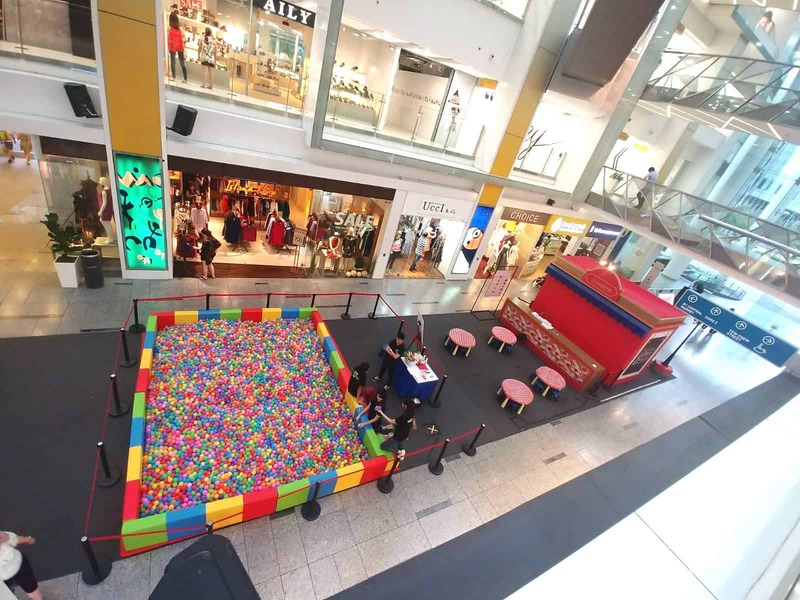 Carnival World provides giant ball pit for rent in Singapore! Are you organising a children event? Here in Carnival World, we have everything ready for you! Our giant ball pit is an excellent item to have at any children’s event or party, so be assured to see the kids goes crazy diving into our colourful ball pit! Our rates are inclusive of delivery, set up, dismantle and collection! *Please note that our ball pit is only available for indoor’s event. *Children playhouse is not included in the rate above.